A fleet manager is one of the most important person for any transport, logistics and vehicle company. A fleet manager is responsible for keeping profits, maintaining day to day activities, resource allocation and vehicle safety. 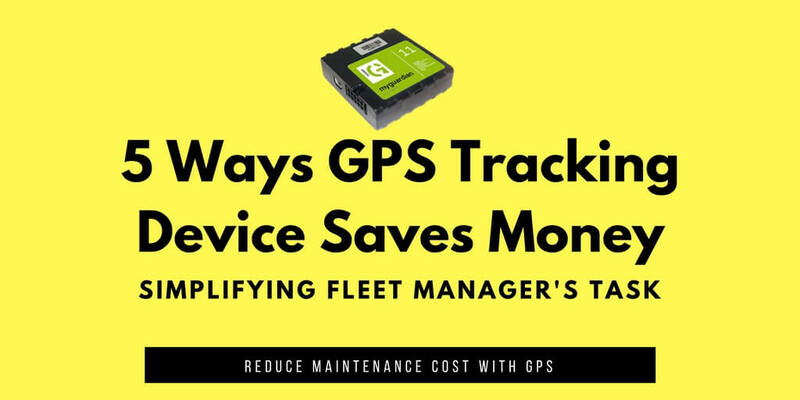 A GPS Tracker can help to simplify fleet manager’s tasks and improving driver’s performance. It is the best possible solution to monitor the behavior of each vehicle driver and keep an eye on their activities. Most of the GPS technologies have advanced features like fuel monitoring, mileage monitoring, engine temperature indicators, etc. All these features closely monitor the vehicle activities and help in managing the fuel levels of the fleet. Often, people think that installing GPS in company vehicles can be costly, which is not true. 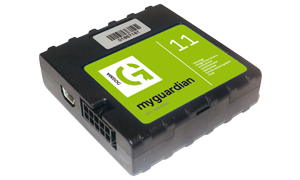 The fact is that a GPS tracking device reduces the maintenance cost of the vehicles. A GPS Tracker helps in choosing the most efficient routes. As a fleet manager, you can plan and optimize the routes which can save time for the company. It also helps in avoiding the fuel wastage and unnecessary fuel cost. One of the major headache for every fleet manager is to improve driver behavior and performance. Once a driver starts driving, he is no longer in touch with the fleet manager. By installing a GPS tracker in vehicles, the fleet manager can track every activity of the driver. The manager can easily analyze the performance of the driver and give them further instructions for better driving. Safety is another major concern for any fleet manager. A GPS device not only helps in better fleet management, but also in keeping all the vehicles safe. Most of the GPS Trackers have alarm systems which give updates whenever any suspected activity happens with the vehicle of the fleet. As a fleet manager, this info is very important to take immediate actions and keep your vehicle safe. These days most of the insurance companies provide great deals and discounts if a GPS tracker has been installed in your vehicles. Apart from that, with GPS trackers the chances of vehicle recovery increases, which is a good reason for insurance companies to reduce the insurance cost. With GPS devices, driving record become better and improved and most of the insurance companies take it positively and offer better insurance rates. GPS fleet tracking is the best way to assist fleet managers to achieve their target and running fleet successfully. For more details about installing GPS devices in your vehicle, contact us.